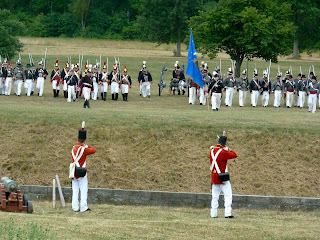 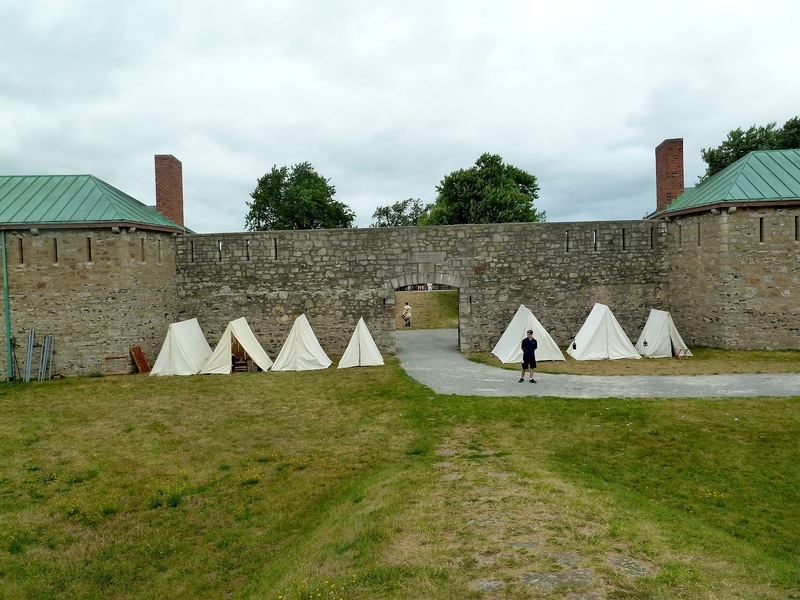 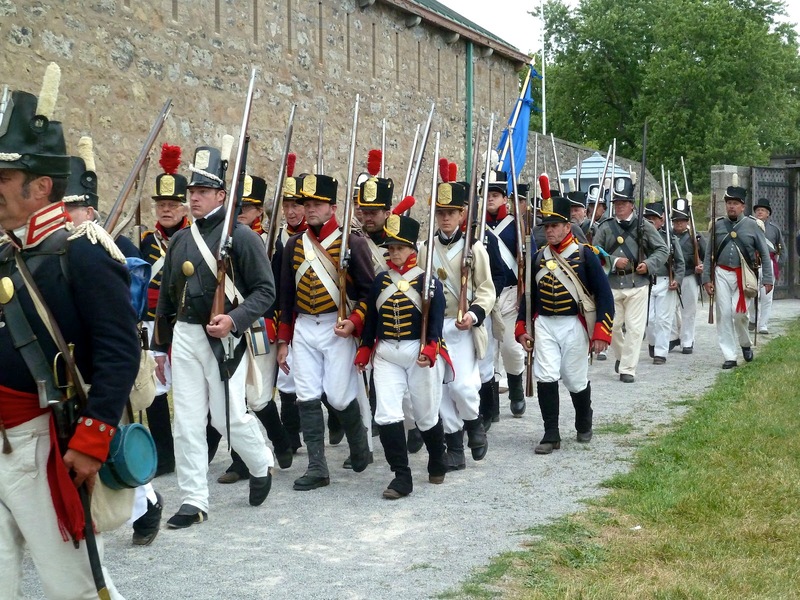 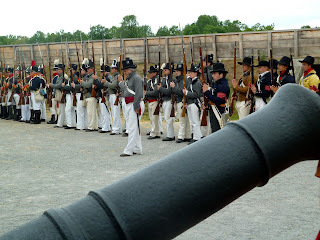 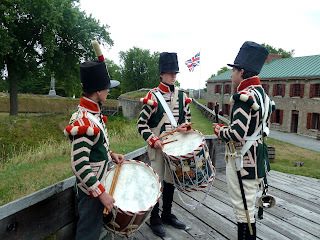 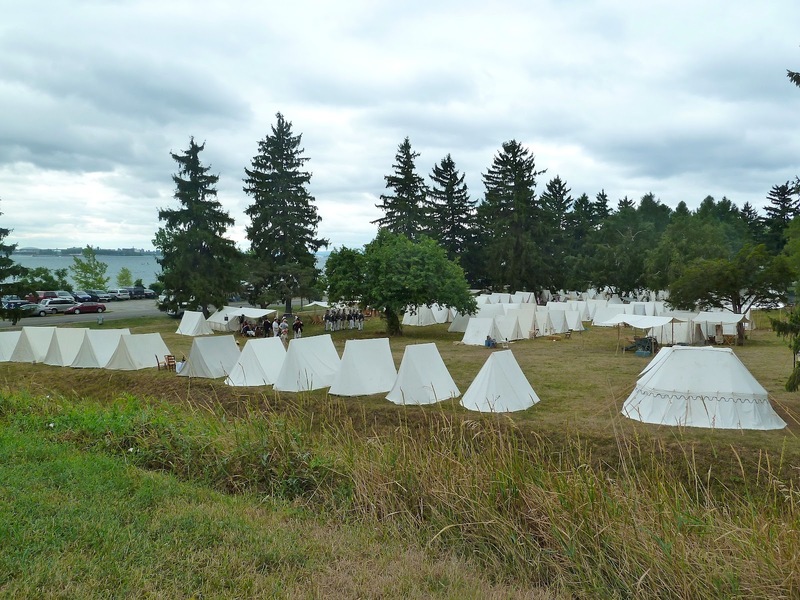 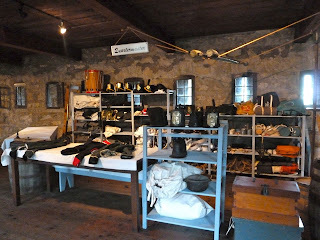 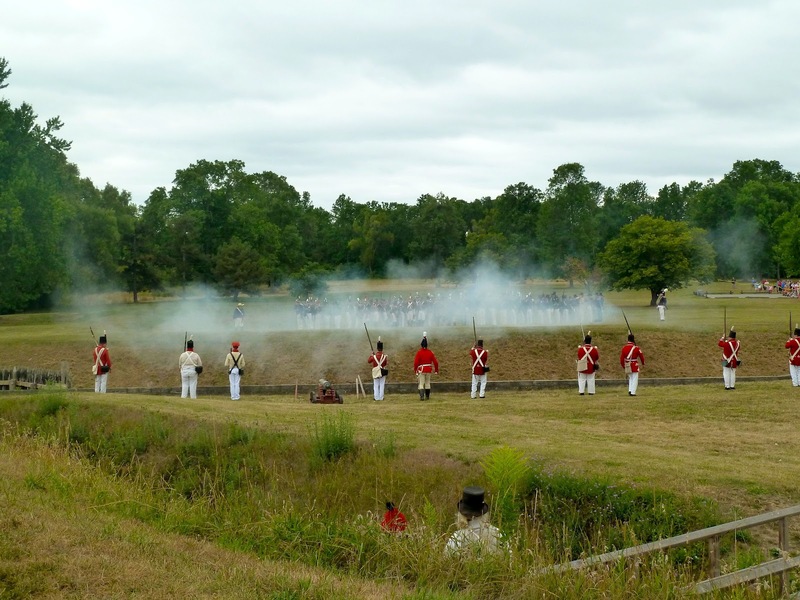 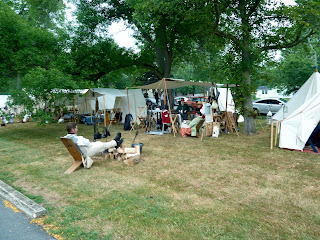 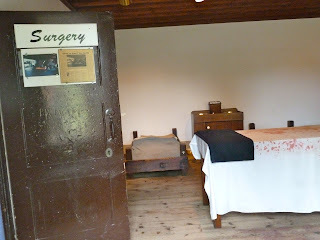 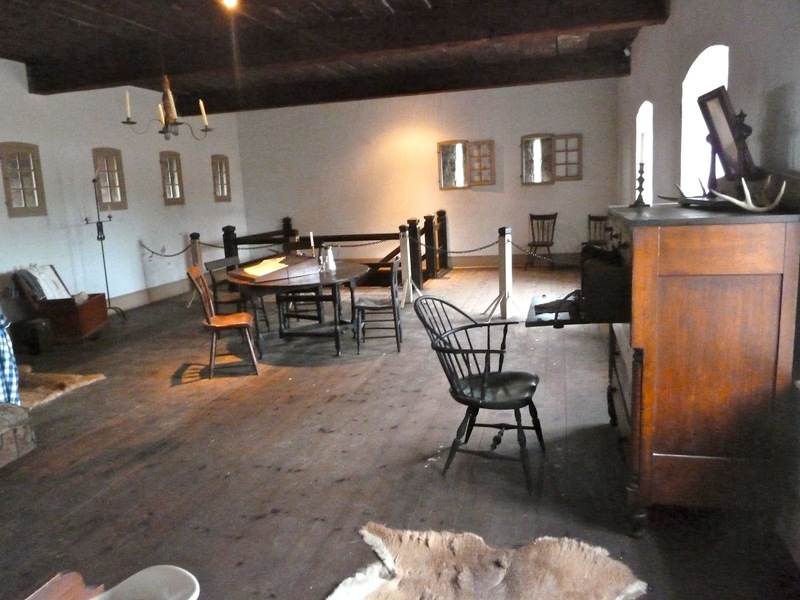 Old Fort Erie was the site of one of the bloodiest battles on Canadian soil. 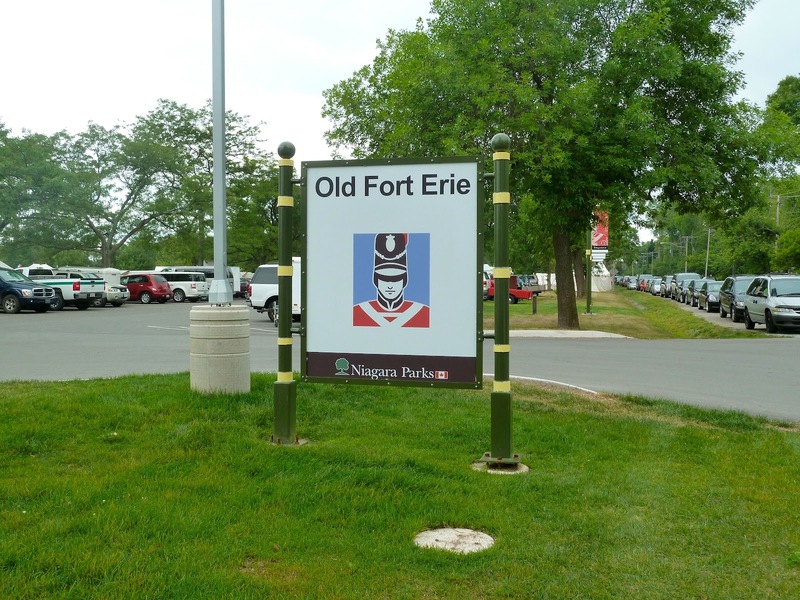 The third Fort Erie was built by the British between 1805 and 1807 designed to accommodate 200-300 troops. 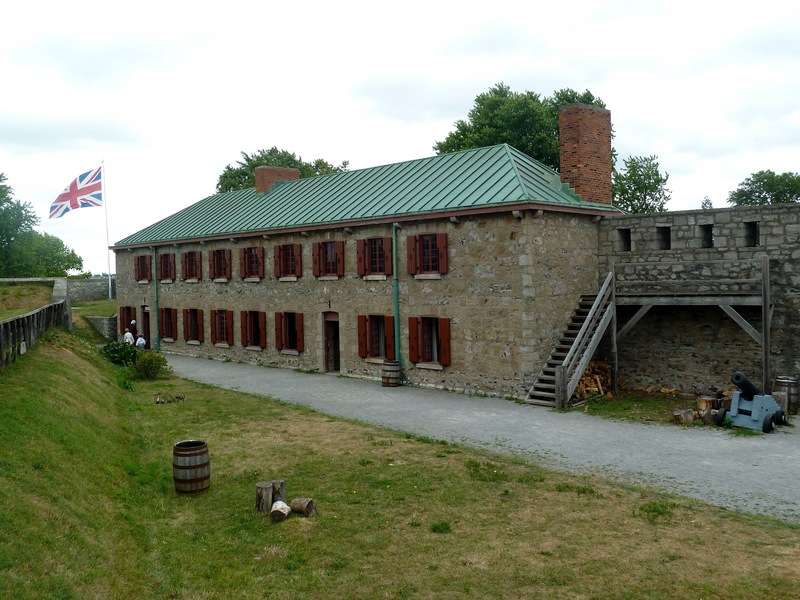 The fort remained unfinished until 1812. 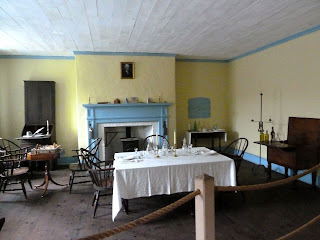 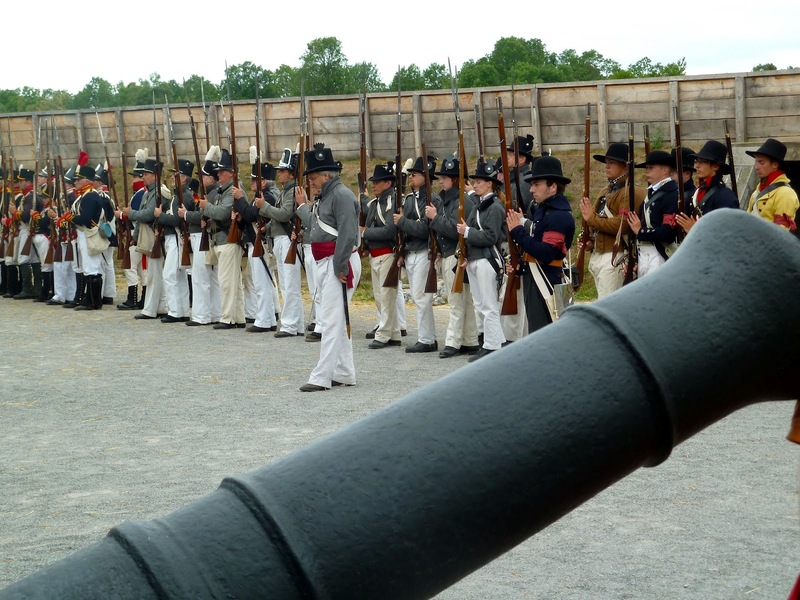 In 1813 fearing an American invasion, blew up the magazine and evacuated the fort. 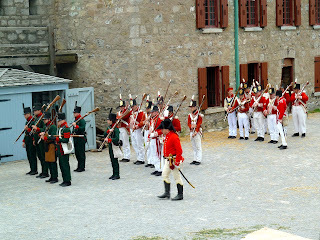 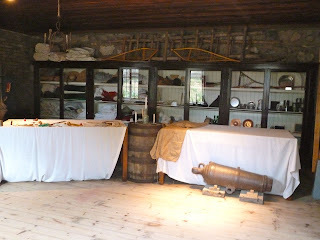 The British established a position inside the fort in 1814 near a large store of gun powder. 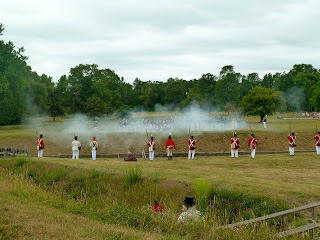 When it ignited over 300 British officers and men were killed. 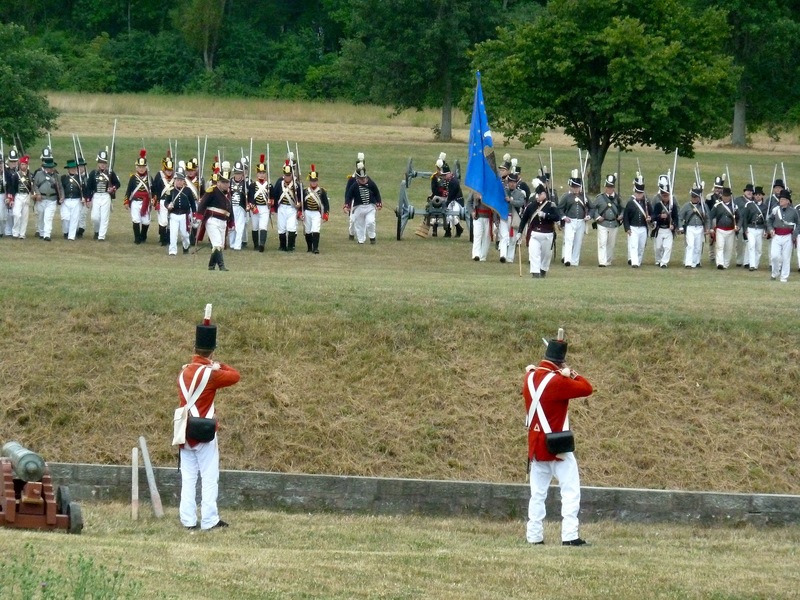 The British retreated and the American army abandoned and destroyed the fort in 1814. It was occupied by the British army after the Treaty of Ghent until 1823. 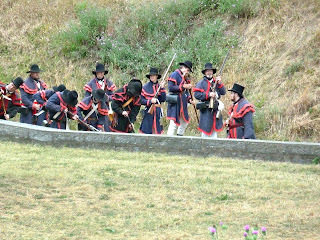 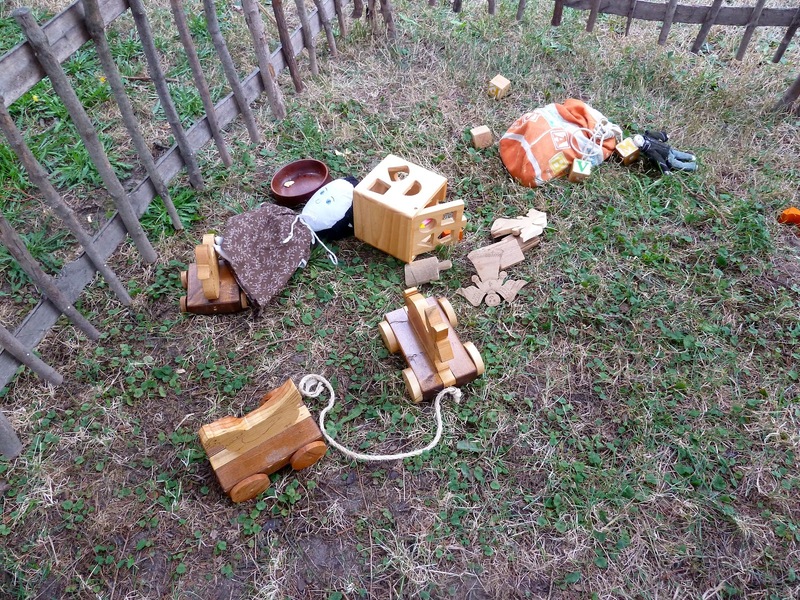 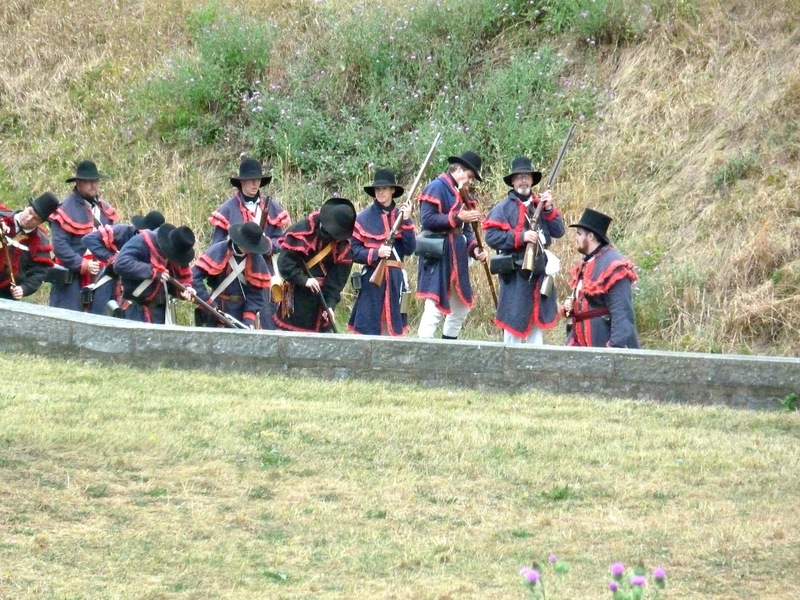 During our visit we were fortunate to view a re-enactment of the siege. 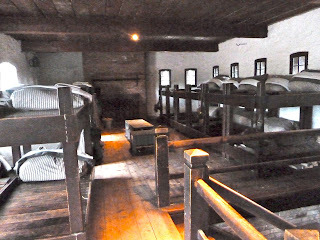 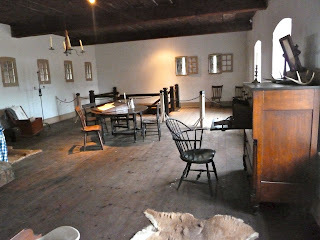 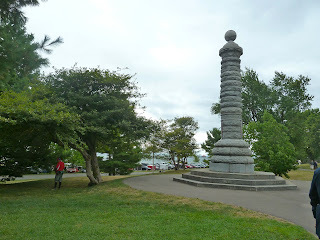 In 1901 the property was granted to the Niagara Parks Commission who restored the fort. 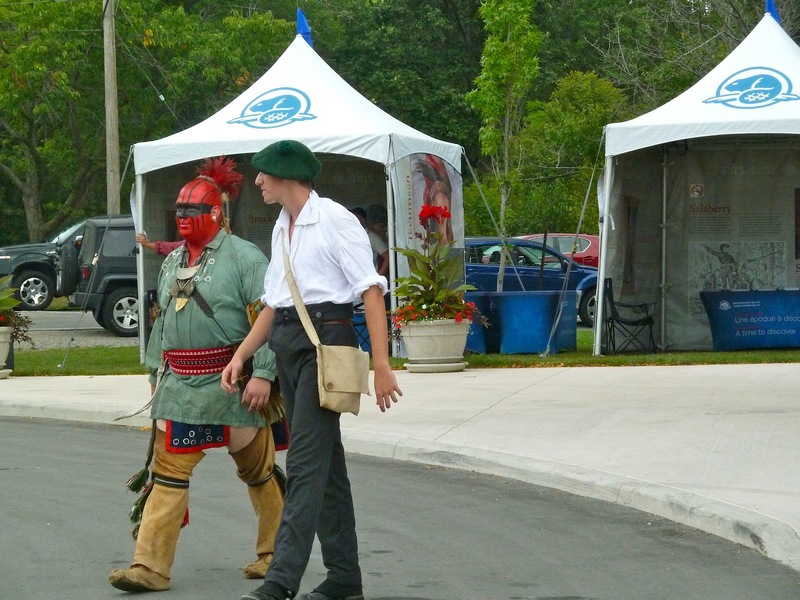 Many British,Americans and Haudenosaunee were killed during the siege of Fort Erie. It is said that those killed numbered 1,000. The Haudenosaunee and its First Nation allies were very significant in helping sway battles in favor of the British. 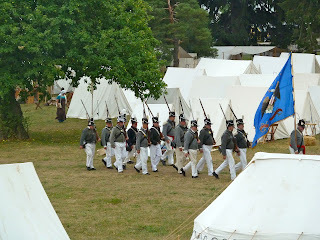 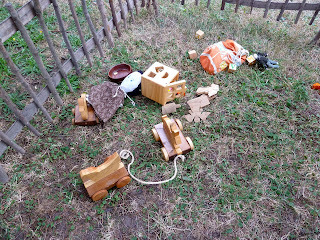 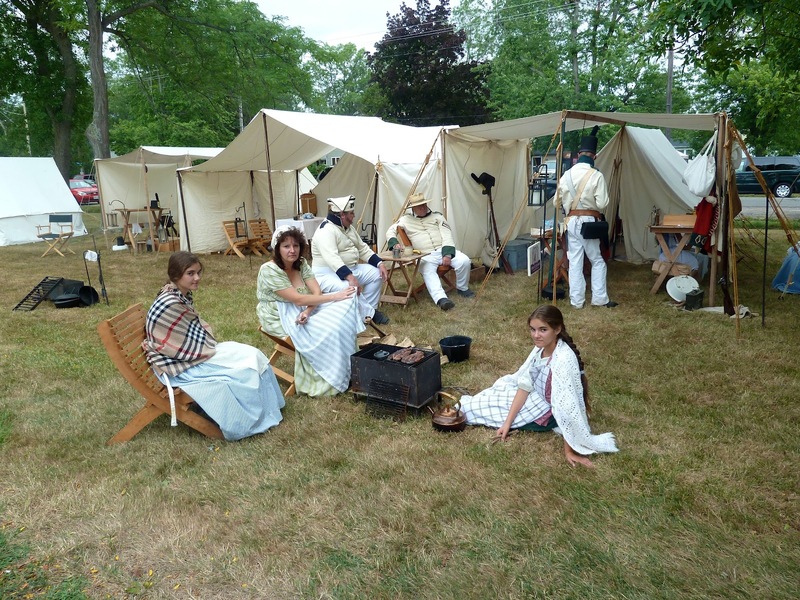 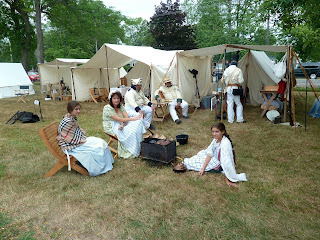 The encampment featured British and American sides with families from the very small children to the elder in full costume. 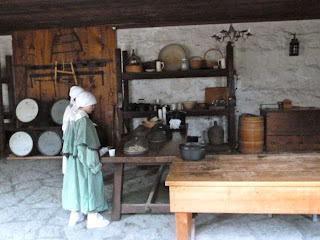 Their devotion is to be commended and the education for the children is immeasurable. 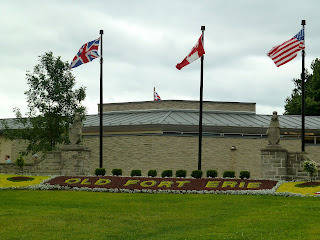 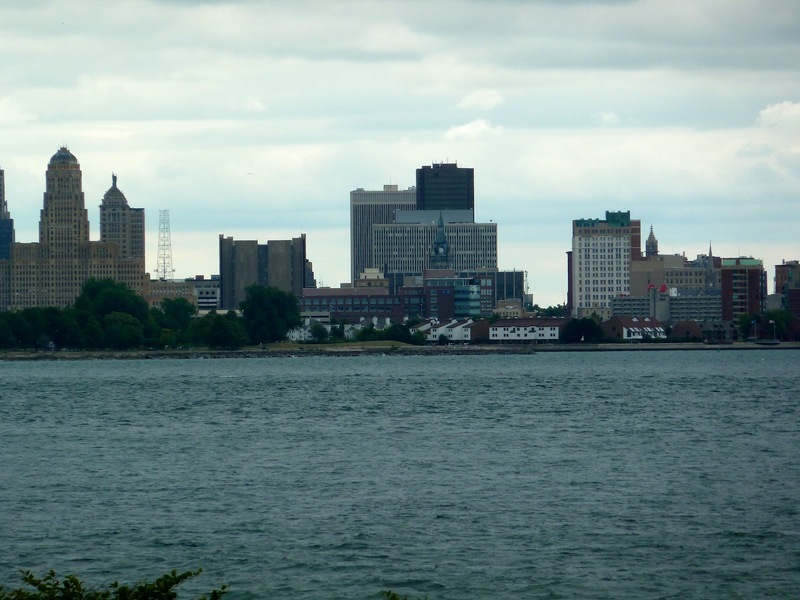 The fort sits on Lake Erie across from Buffalo. Returning to the US involved a long wait of 1 1/2 hours across the Peace Bridge.